Description Provides comprehensive child care training services including certification courses, on-site training, training sessions that meet MSDE’s child care licensing requirements, and technical assistance (mentoring) on child-focused issues. Project Right Steps provides FREE behavioral consultation for parents and child care providers of young children (infancy through 5 years of age) struggling with challenging behaviors, to help the child be successful in a child care setting or school. Project Right Step services are funded through the Maryland State Department of Education and managed by the Chesapeake Child Care Resource Center Chesapeake College. Services are provided in Caroline, Dorchester, Kent, Queen Anne's and Talbot counties. Locate Child Care: parents learn about various types of child care programs and guidelines for selecting high-quality care. Parents receive contact information for child care services that meet their needs with information on hours, location, costs, and other program information. For free, personalized service, contact a LOCATE: Child Care Referral Specialist by calling 877.261.0060 Monday through Friday, 8:30AM to 4:00PM. A Referral Specialist can help identify child care options based on your family’s specific needs. Description For busy parents, choosing the right type of family childcare can be challenging. More and more parents are finding that they prefer the intimate setting and personal touches of Talbot County home daycare or group home daycare to traditional preschools or daycare centers. If you’re interested in learning more about home childcare in Talbot County, you’ve come to the right place! 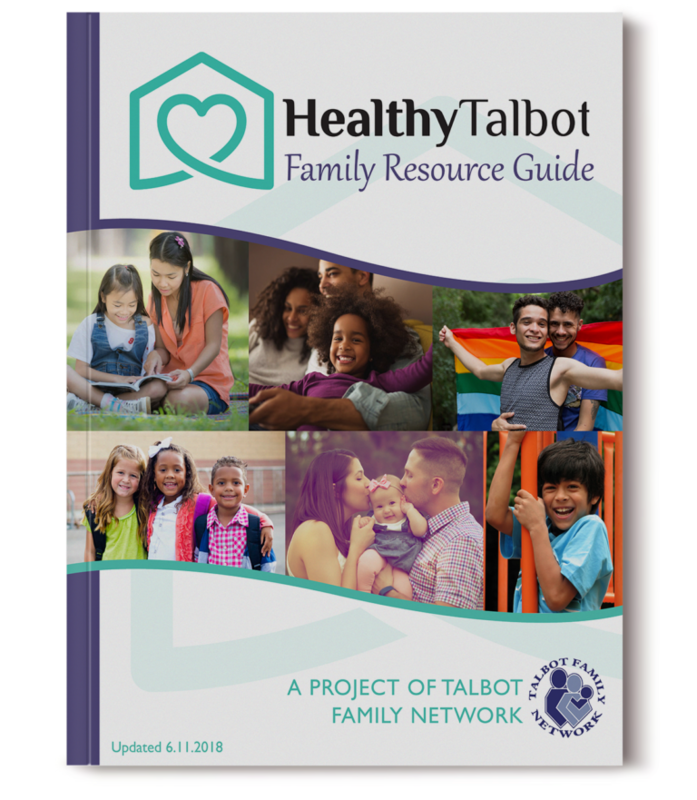 We’ve done the initial leg work for you by collecting basic information of 42 Talbot County home and group home daycares into a single location. Description We offer preschool classes for children age infants (6 weeks) - four year olds. Our School Age Program serves before and after school care for Easton and St. Micheal's school districts and a School Age Summer Camp program. Games, giggles and great discoveries are a part of Creative Corner’s daily program. Each teacher provides opportunities that encompass the interest, age and skill of the children to make every day a happy learning adventure including Group Time, Discovery Time, Art Exploration, Tabletop Activities, Science Discovery, Enhancement Activities, Community activities, Playground Activities, Rainy Day Surprises, and Language Arts. Description All programs operate from 6:45 a.m.-5:30 p.m. CSS is accredited by the Maryland State Department of Education’s (MSDE) Early Learning Division and licensed by MSDE’s Office of Child Care. Offers year-round, full day two year old, preschool, and pre-kindergarten programs. In addition, the pre-kindergarten program is MSDE approved as a licensed non-public nursery school program. Offers a year-round, full day preschool program, wrap around pre-kindergarten program, and before and after school programs for children in kindergarten through fifth grade. The program for school age children is offered all day during most school closings and the summer months. Offers year-round, full day two year old, preschool, and wrap around pre-kindergarten programs. A before and after school program is offered for school age children in kindergarten through sixth grade. The program for school age children is offered all day during most school closings and the summer months. Offers a wrap around pre-kindergarten program, as well as before and after school programs for children in kindergarten through fifth grade. The program for school age children is offered all day during most school closings and the summer months. Offers a before and after school program for children in kindergarten through fifth grade. The program for school age children is offered all day during most school closings and the summer months. Description We are proud to provide a program of total care that includes exploratory learning, personal and social development, and cultural enrichment. Within our safe, happy, nurturing environment, children discover many facets of themselves and the world. Description We are licensed child care for Infants (6 weeks and up) through School Age (age 12). We are accredited by MSDE - Maryland State Department of Education. Talbot County Public Schools provide transportation to and from Easton Elementary Schools and White Marsh Elementary School. Description The Office of Child Care (OCC) is responsible for licensing and inspecting all child care centers and family child care providers in Maryland. The OCC also administers Maryland's subsidized child care program for working families and the state’s Child Care Credentialing System. Description SHORE UP! Inc. is a private, non-profit Community Action Partnership* located in Salisbury, on Maryland's Lower Eastern Shore. Formed in 1965, SHORE UP! has been serving low-income and disadvantaged persons on the Eastern Shore for over 45 years. SHORE UP is an acronym for “Self-Help on Rural Economics and Urban Problems.” Our Agency’s main focus is to help people reach economic self-sufficiency. Description We provide care for families from infancy thru elementary school. We are located throughout the county. Fees and hours of operation will be different for each provider so parents need to contact provider's separately for more information. Description Our Mission is to provide services to pregnant women and children 0-3 years of age, to become self-sufficient members of their community by providing education, resources, and opportunities that nurture children, empower parents, and strengthen families.It is a federally funded program. Description We provide care for infants & children up to 5 years of age, along with before & after care, for school-age children, 5-8 years of age. Please call to inquire.